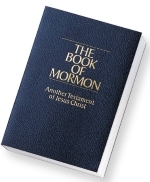 The Book of Mormon is regarded as one of the most influential books in the history of the United States. 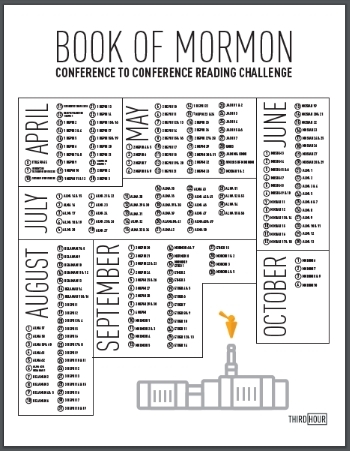 Recognizing the Book of Mormon as the keystone of the Church of Jesus Christ of Latter-day Saints, Saints Unscripted is challenging all people, both Mormons and non-Mormons, to read the Book of Mormon. On the Saints Unscripted Instagram page, followers are encouraged to participate in a weekly live video hosted by one of the Saints Unscripted cast members. The live video will include discussions on major topics, plots, characters, and spiritual findings. 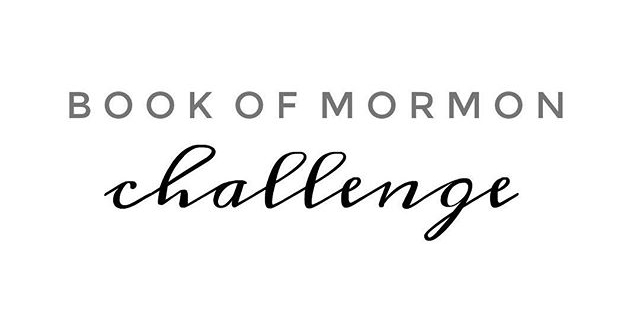 Follow the Instagram page for full challenge details.